Learn about Jamaica past and present with Shorty Tours. We offer fully customizable private tours to all attractions. 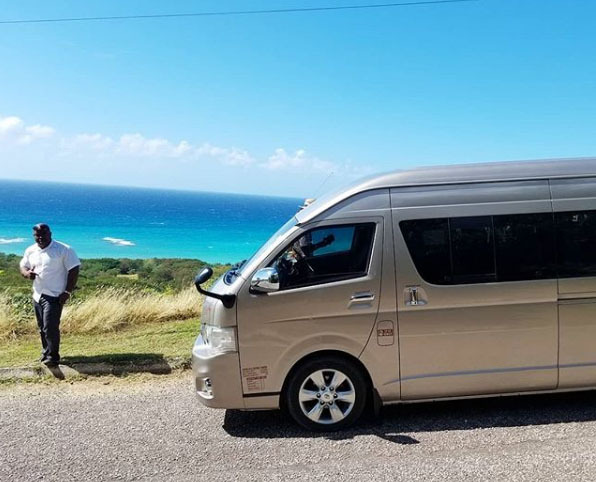 Our licensed and experienced driver will guide you safely and comfortable around the Island. Your local guide is fully licensed by the Jamaica Tourist Board. 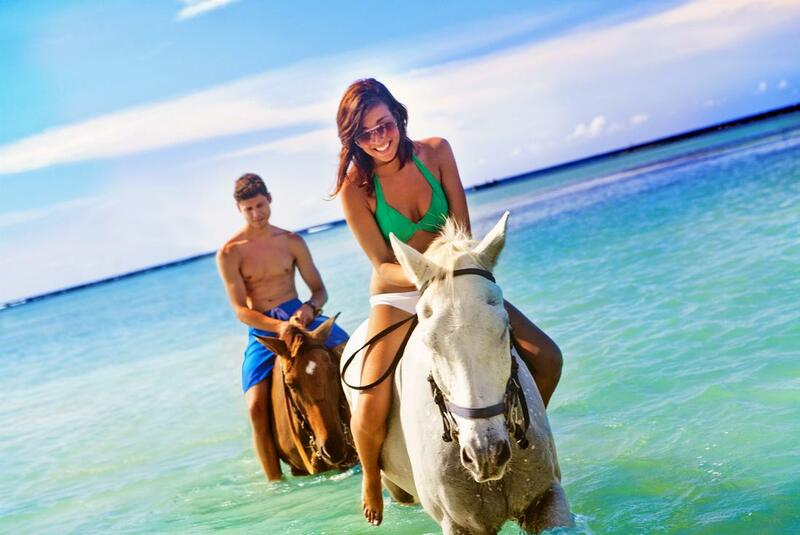 Whether your preference is relaxing on the beach, climbing the Blue Mountain, Swimming at the Blue Hole Mineral Springs, Horseback riding along the Ocean or touring a rum distillery, Shorty Tours offers it all. There are many advantages to choosing a Jamaica Private Tour over a shared tour while on your vacation. A private tour allows you to be in charge of what activities you do or where you go sightseeing. Unlike a shared tour that stops along a pre-planned route, you get to go directly to the activity of your choice. Your local tour guide is more like your chauffeur rather than your chaperone. You have the choice to completely customize your tour and spend more time at the sights that interest you or spend an entire day at one or two attractions rather than cramming 6-10 points of interest in a 3 hours excursion. 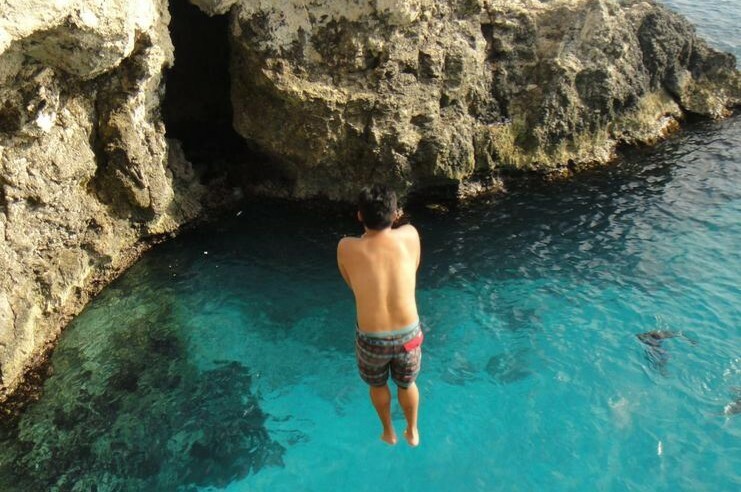 Negril is known for its seven-mile white sand beach however there’s way more for you to enjoy. Enjoy tropically inspired cocktails, a live reggae band and the most beautiful sunset at Rick’s Cafe on the cliff in Negril. Experience the city of Montego Bay past and present. 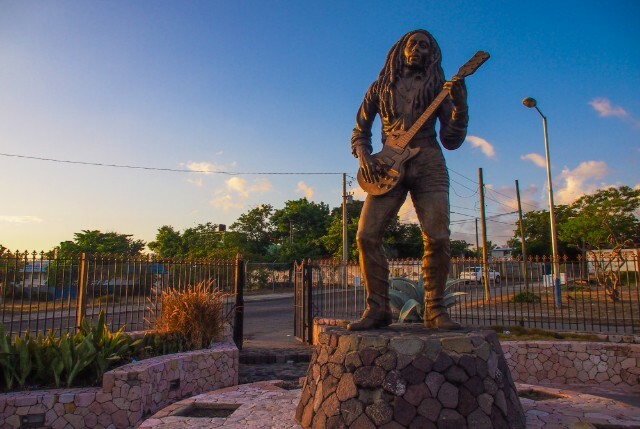 Go sightseeing, enjoy a day at the Doctor’s Cave Beach, enjoy Jamaican cuisine, duty-free shopping or even enjoy the historic side of the city. 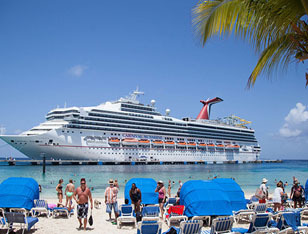 Ocho Rios is another resort town with tons of history and likewise attractions. 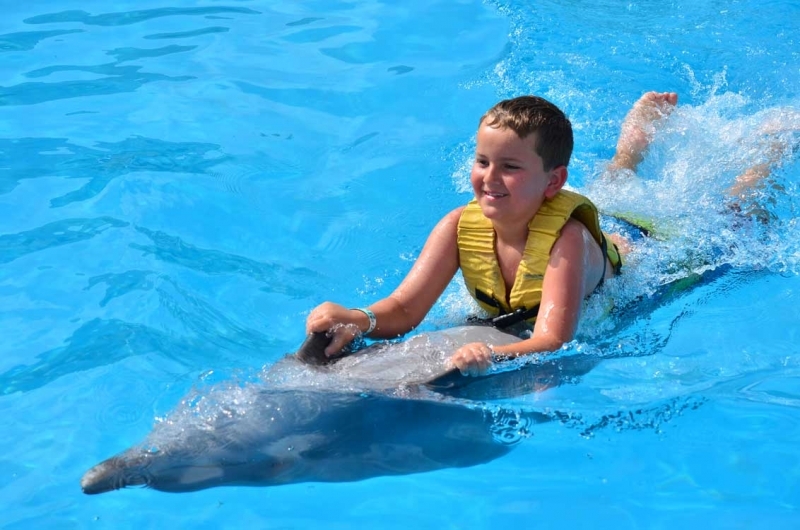 You could zip-line at Mystic Mountain, Swim with Dolphins at Dolphin Cove or climb the world renowned Dunn’s River Falls. 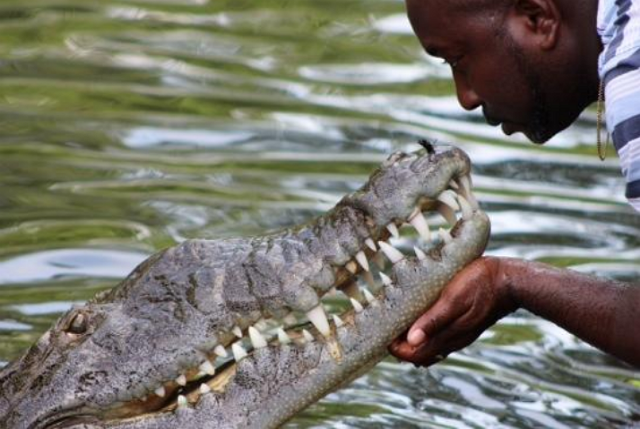 Go sightseeing along Jamaica’s south coast with numerous things to do such as visiting Floyd’s Pelican Bar, Black River Safari, Lover’s Leap and many more. 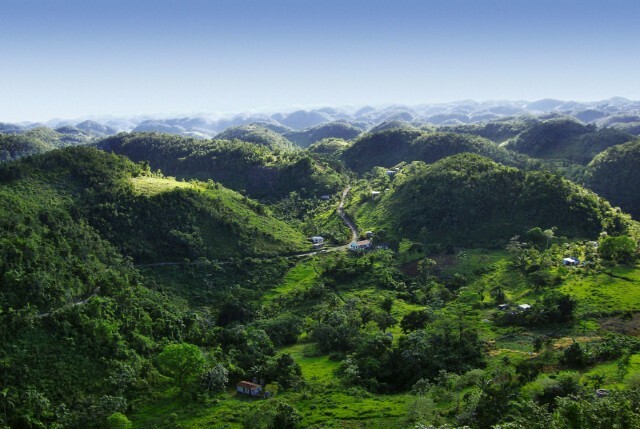 This tour takes you sightseeing through rural Jamaica along the Countryside. See local towns and villages with a friendly local guide. Sample locally grew fruits and vegetables. Like the other highlight tours available this is also customizable. You have choices such as the Blue Mountain, Reach Falls, The Blue Lagoon or the Bob Marley Museum. 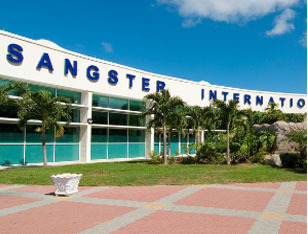 Schedule your Airport Taxi and Airport Shuttle services ahead of MBJ Arrival with Shorty Tours. All of our Taxis, Shuttles and other Airport Transfer vehicles are air-conditioned and operated by fully trained tour guides. 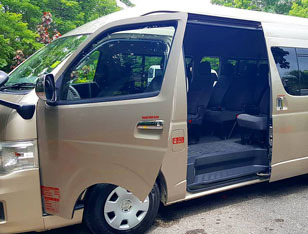 Shorty Tour Jamaica only operate modern and air-conditioned vehicles. All our vehicles are operated by fully trained tour guides and licensed professional drivers. Our vehicles are also Child Restraint System ready as well.